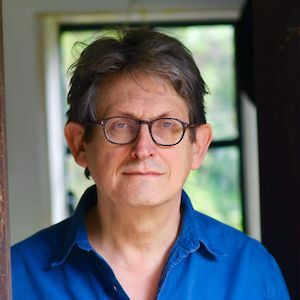 Join Proms at St Jude's LitFest in welcoming Alan Rusbridger who will be discussing his book Breaking News, a passionate and insightful defence of quality journalism. 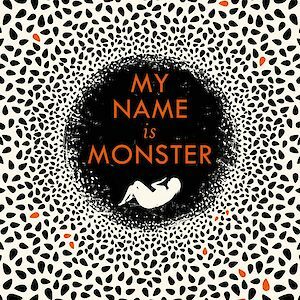 Katie Hale will be at Waterstones Kendal to talk about her new book My Name is Monster, a novel about power and the things that society leaves imprinted on us when the rules no longer apply. 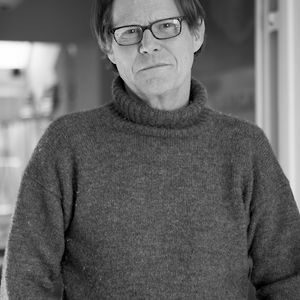 Join Robert Elms at the Port Eliot Festival (25th-28th July 2019), where he will be discussing his brilliant new book London Made Us. Port Eliot Festival (25th-28th July 2019) are delighted to welcome the brilliant Katie Hale who will be discussing her fantastic new novel My Name Is Monster. 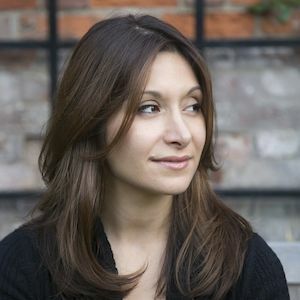 Dina Nayeri will be at the Port Eliot Festival (25th-28th July 2019) to talk about her inspiring and insightful new book The Ungrateful Refugee. 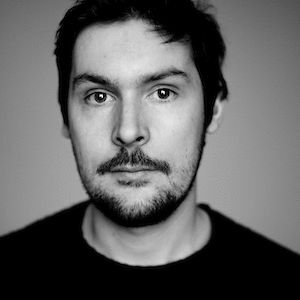 Stanfords Bristol welcomes Dan Richards as he discusses his book Outpost, in which he explores landscapes which have inspired writers, artists and musicians, and asks: why are we drawn to wilderness? 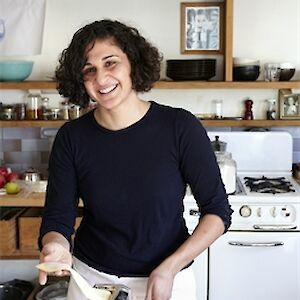 A food demonstration leading to a feast of a lunch, with none other than Samin Nosrat (Salt, Fat, Acid, Heat). 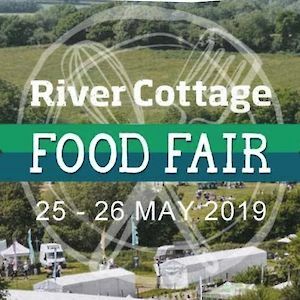 Learn how to balance flavours and create stunning dishes.